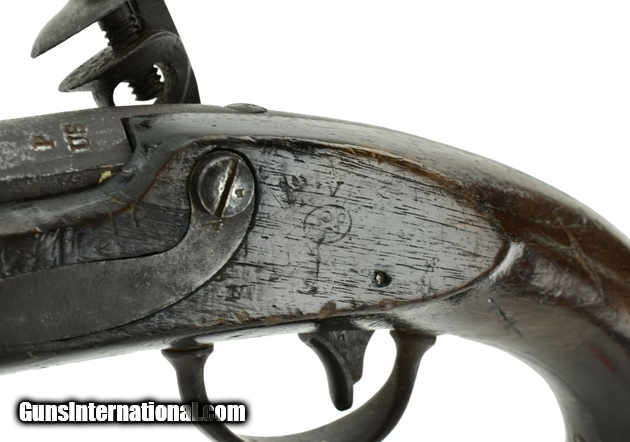 U.S. Model 1816 Flintlock Pistol by S. North. Nice sharp gun! 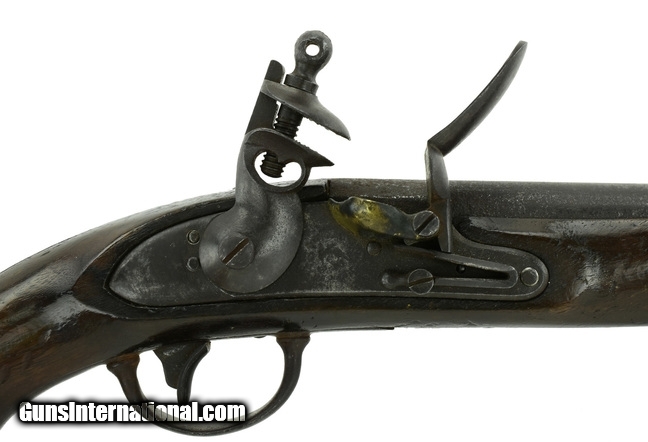 This gun is in original flintlock and has not been converted. 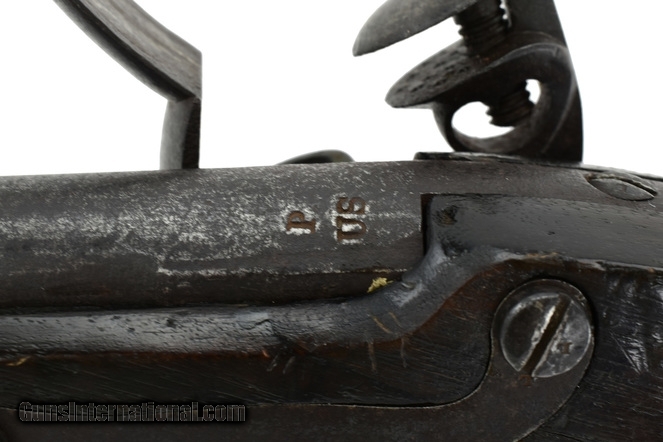 Barrel has a smooth dark patina with some pitting around the touch hole. Lock has clear markings and it is the second type. Wood has nice mortises and a visible cartouche.